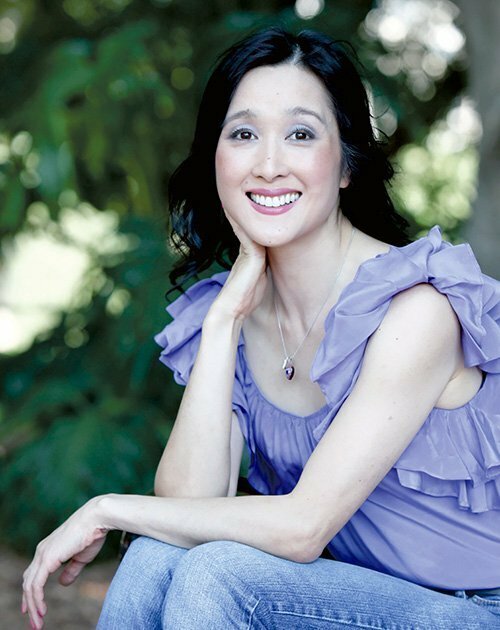 CINDY HAN LIANG PAN is the City of Canada Bay’s Australia Day Ambassador. Dr Pan is a general practitioner, television personality and author who specialises in sexual health and women’s health. She attended Abbotsleigh School for Girls, before receiving her medical degree at the University of Sydney. 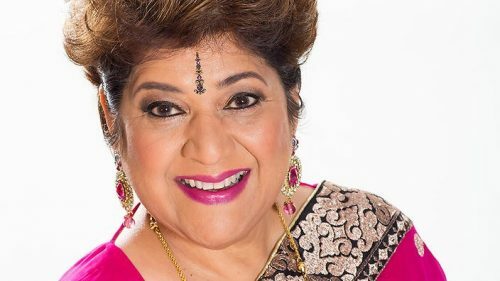 KUMUD MERANI is the City of Parramatta’s Australia Day Ambassador. Ms Merani is an award winning Executive Producer of the SBS Hindi Radio Program. She built her media career on firsts as India’s first female TV anchor before she migrated to Australia to become SBS Worlds News’ first female anchor of an Indian background. 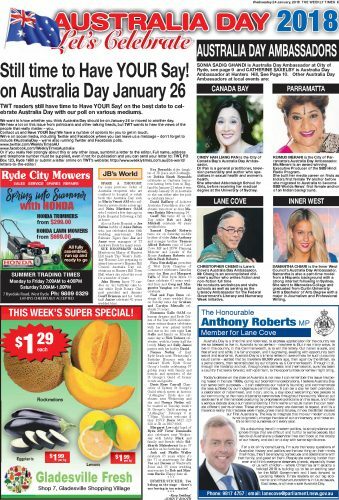 CHRISTOPHER CHENG is Lane’s Cove’s Australia Day Ambassador. 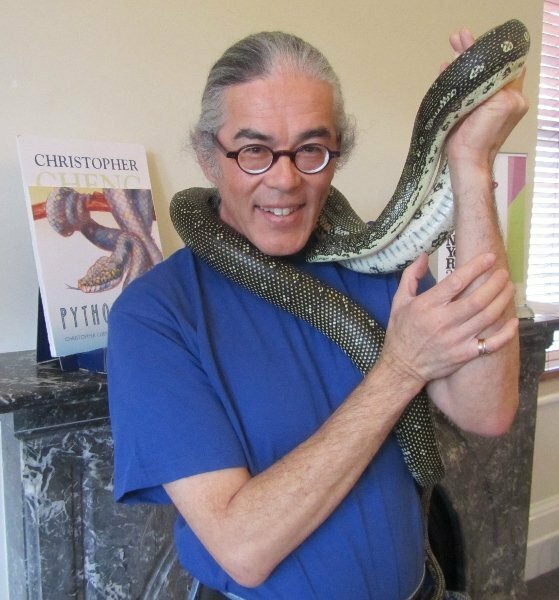 He conducts workshops and visits schools as well as serving as the Literacy Ambassador for the Federal Government’s Literacy and Numeracy Week initiative. SAMANTHA CHIARI is Inner West Council’s Australia Day Ambassador. Samantha is also a part-time model from a Hispanic background with a strong internet following in Sydney. She went to Mercedes College and graduated from Curtin University with a Bachelor of Arts Degree with a major in Journalism and Professional Writing.